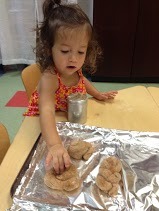 From the warmly inviting toddler rooms where children are elbow deep in paint, sorting blocks, or setting the table for Shabbat dinner to our kindergarten where children can solve problems, interpret information, test theories and make choices- you will experience CBI Preschool and Kindergarten as a place learning comes to life in the most joyful ways. 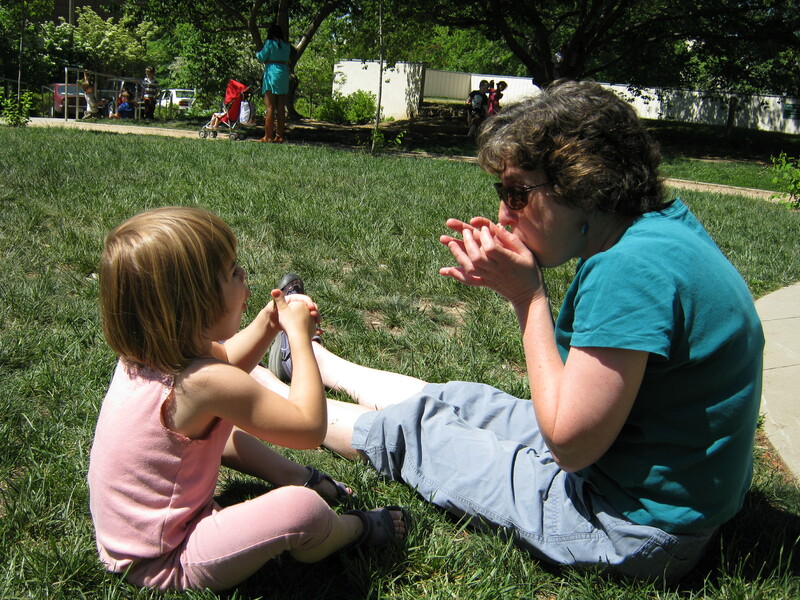 You will hear children talking and laughing, inviting a friend to join them in play. You will see children interacting in small and large groups as they express themselves in multiple ways including music, art, drama, math, cooking, science, and emergent literacy. You may smell the familiar scent of cinnamon as the challah bakes in our ovens. You will feel the affection of our teachers as they guide children to grow and learn. 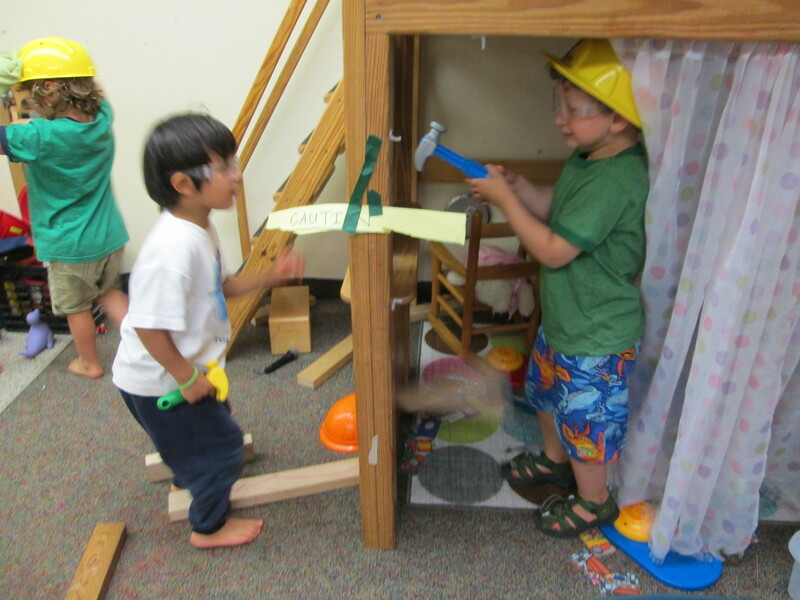 Each classroom is filled with objects to intrigue, delight, and provoke children to explore.